Just got a new Instant Pot Electric Pressure Cooker? Welcome to the Instant Pot Tribe!! 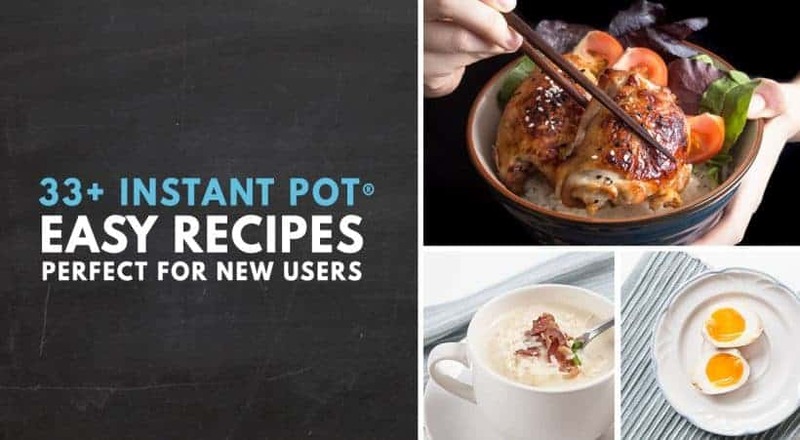 Time to learn the Instant Pot Terminology in Instant Pot Recipes, Instant Pot Manual, and lingo commonly used by fellow Potheads among Instant Pot Communities. 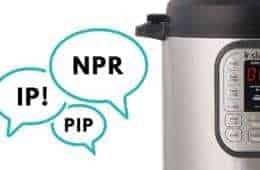 Here’s an Instant Pot Glossary for the abbreviations and jargon that will get you off your feet as a newbie. Ready to learn the Instant Pot Codes? Decode: My dear husband accidentally poured food in the Instant Pot without the inner pot. Please help! Thanks in advance. A pressure cooker is a tightly sealed cooking pot that cooks food with high pressure. Instant Pot is one of many brands of Electric Pressure Cookers in the market. 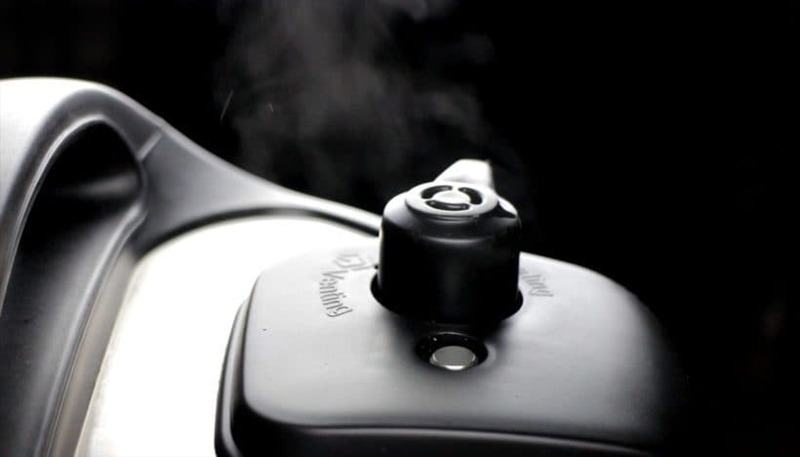 High Pressure is the pressure cooking mode that cooks at 10.2 – 11.6 psi. 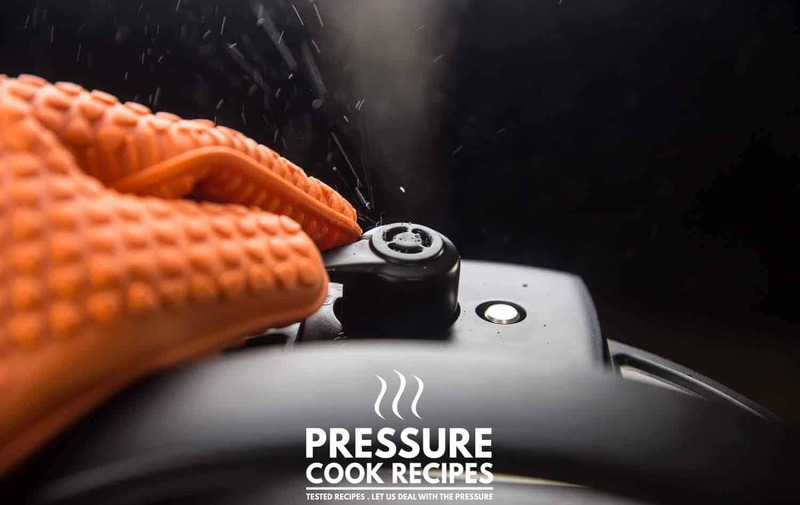 Low Pressure is the pressure cooking mode that cooks at 5.8 – 7.2 psi. After the cooking cycle finished, let the Instant Pot releases the pressure on its own (let it sit) until the Floating Valve (metal pin) completely drops. After the cooking cycle finished, move the Venting Knob from Sealing Position to Venting Position to quickly release the pressure inside the pressure cooker. Wait until the Floating Valve (metal pin) completely drops before opening the lid. Your current location’s altitude affects the optimal pressure cooking time. So, if you live in a high altitude city over 3000 ft above sea level, adjust the cooking times for our recipes using the Pressure Cooker High Altitude Cooking Time Chart. 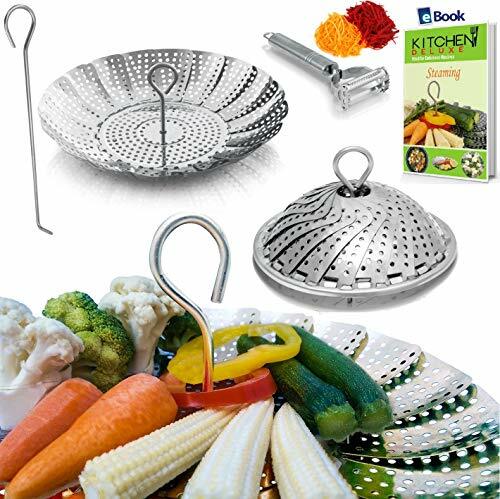 The Pot-in-Pot method allows you to cook more than 1 dish separately in the same pot at the same time. 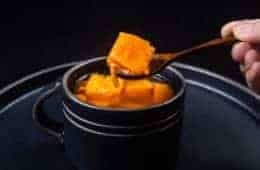 You can do this by placing the ingredients in an oven-safe container on a rack inside the pressure cooker, separating it from the liquid and/or ingredients directly in the pot. 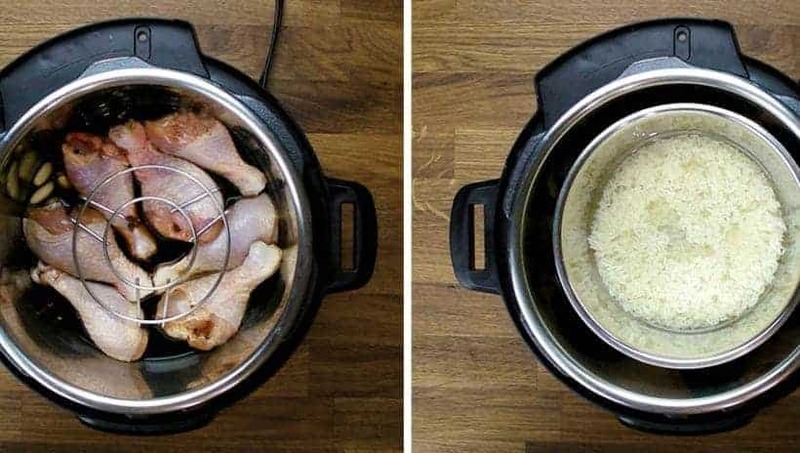 For example, you can cook rice and main dish at the same time in the Instant Pot! 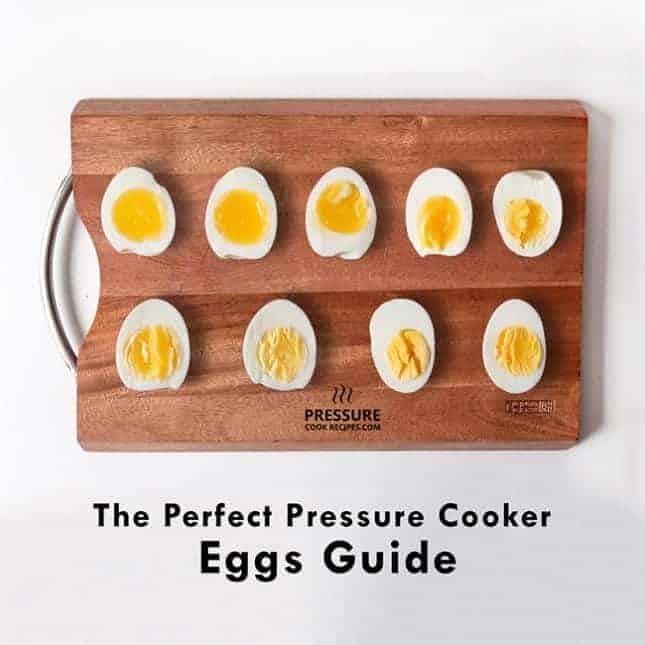 This is one of the many methods for making Hard Boiled Eggs in the Instant Pot. Same idea with 6-6-6 or 4-4-4. 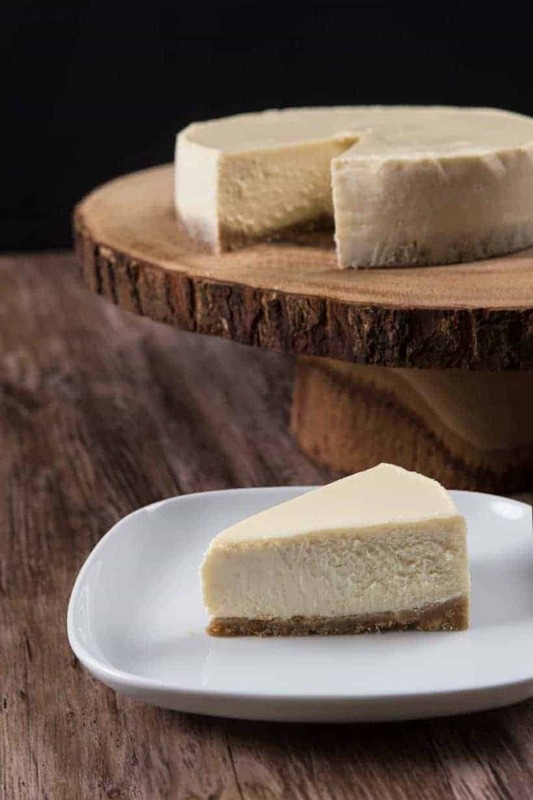 Why is there a number with the cheesecake photos shared everywhere? Is there a mystery Instant Pot Cookbook somewhere? 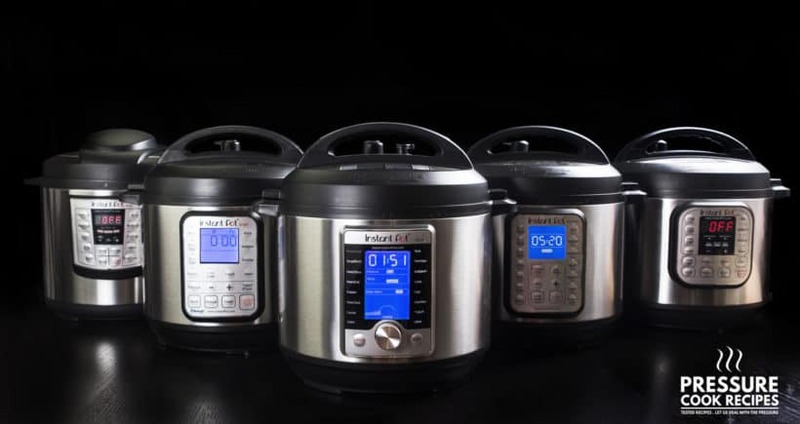 The Instant Pot Company currently manufactures 5 different product lines of Instant Pot Electric Pressure Cookers: LUX, DUO, DUO Plus, Ultra, and Smart. They vary in features, functionalities, designs, sizes, and price. The exterior pot or housing refers to the outer brushed stainless steel part – where you place the inner pot. 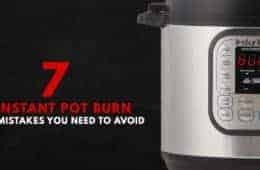 *Caution: never immerse the exterior Instant Pot housing in any type of liquid. The inner pot is the removable 3-ply bottom stainless steel cooking pot (as shown in photo below) – where you place your food/liquid. 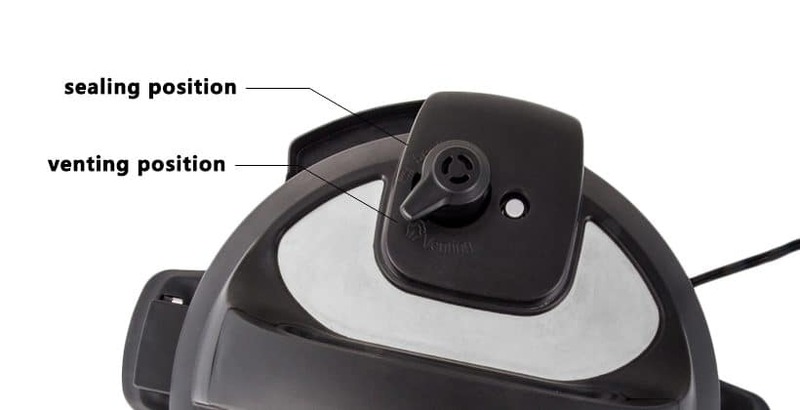 The few critical parts you need to know about the Instant Pot Lid: Silicone Sealing Ring, Venting Knob, Floating Valve, and Anti-Block Shield (further explained below). You can also purchase an Instant Pot Glass Lid (for slow cooking, keep warm mode), or Instant Pot Silicone Cover (for storing leftovers in the fridge). 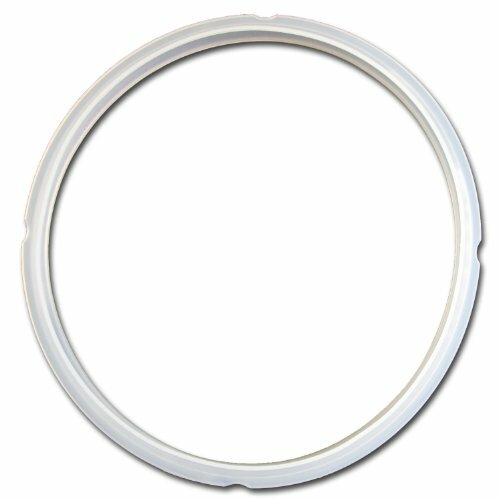 The Silicone Sealing Ring is critical to the pressure cooking process. So, it’s important to always check if it’s seated properly or damaged before you close the lid. *Note: the silicone ring is dishwasher safe. *Pro Tip: It’s always good to have spare Silicone Sealing Rings as they do wear and tear over time. It’s perfectly normal for the Venting Knob to be loose. You can pull it straight out for washing if necessary. This Floating Valve shows you a key signal whether your Instant Pot has built enough pressure (up to pressure) or has finished releasing pressure (depressurize). It’s critical to ensure the Venting Knob is in the right position for the pressure cooking to go as intended. The Anti-Block Shield is one of the ten safety mechanisms of the Instant Pot that prevents food from interfering with the Venting Knob. For cleaning, you can push it on the side to lift it up (as shown in photo below), and press it down in position to install it back in. The flat little plastic cup that comes with your Instant Pot helps collect the condensation that sometimes drip into the gap as you open the Instant Pot Lid. How to Install the Condensation Collector? First find the slot at the back of Instant Pot, then slide it right in (as shown in photo above). What is a Trivet? It’s the stainless steel rack that comes with the Instant Pot! 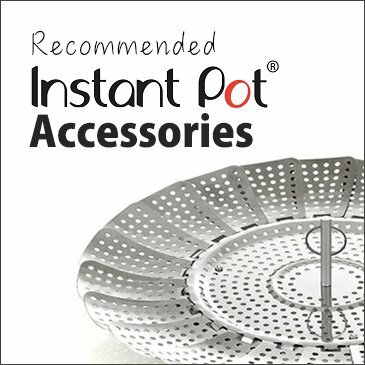 A handy tool for cooking in the Instant Pot – especially great for steaming and Pot-in-Pot. 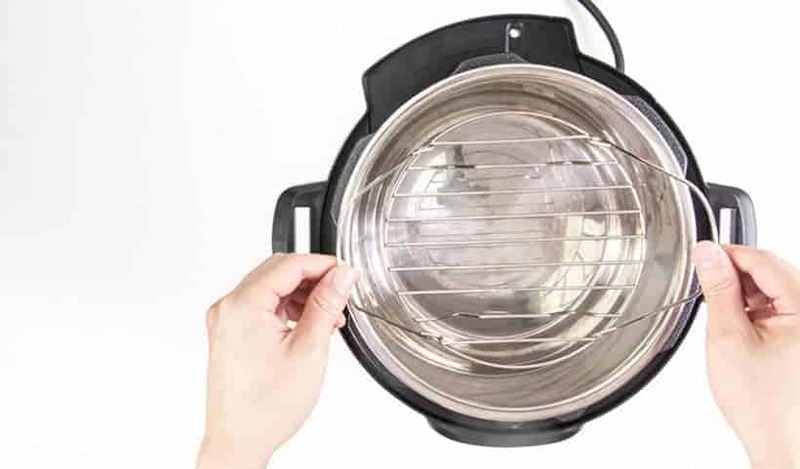 *Note: each Instant Pot Electric Pressure Cooker should come with a trivet, but they may look slightly different than the one above. 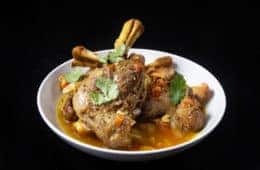 In many other recipes, we often call for a steamer rack or steamer basket, you can check out the best-selling Instant Pot Steamer Basket. What’s the Water Test that everybody talks about? Some rite of passage into the Pothead Cult? Ha! 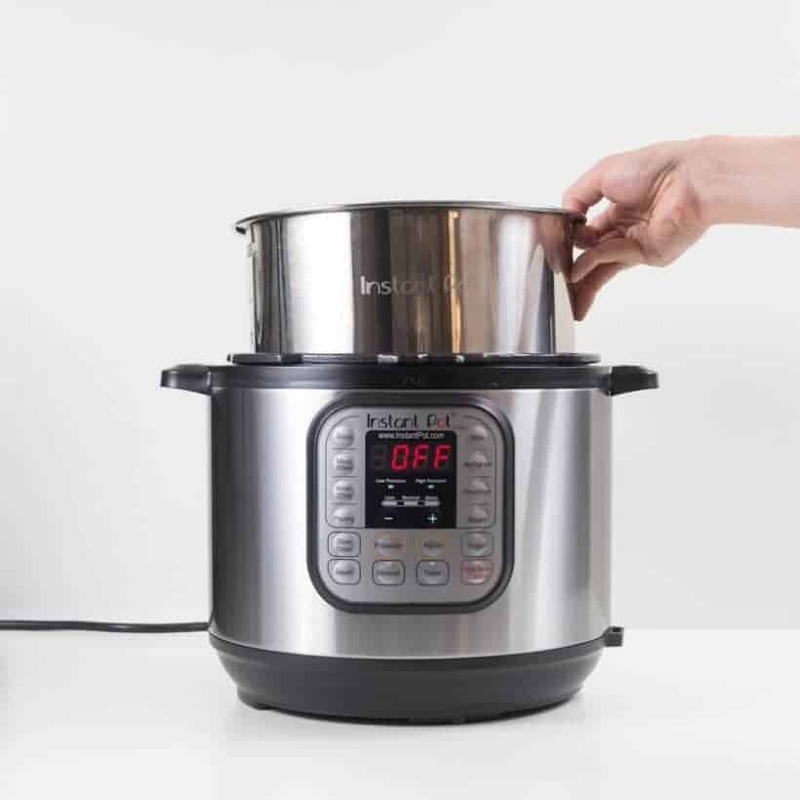 This is a recommended step that helps you familiarize yourself with how the Instant Pot Pressure Cooker works, and makes sure everything is working properly. 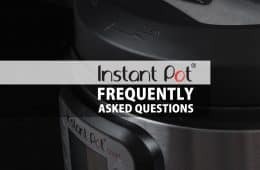 This gives you a leg up in understanding the Instant Pot Cult language and some background knowledge for reading the Instant Pot Manual or Instant Pot Recipes. Did we miss any Instant Pot Terminology or Acronyms? Leave us a comment below. Before you go, here are some popular easy Instant Pot Recipes that’ll give you a head start in your pressure cooking journey! 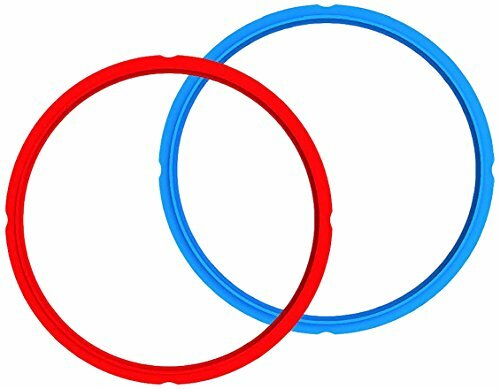 Silicone Sealing Ring – Instant Pot Sealing Rings’ life expectancy varies. 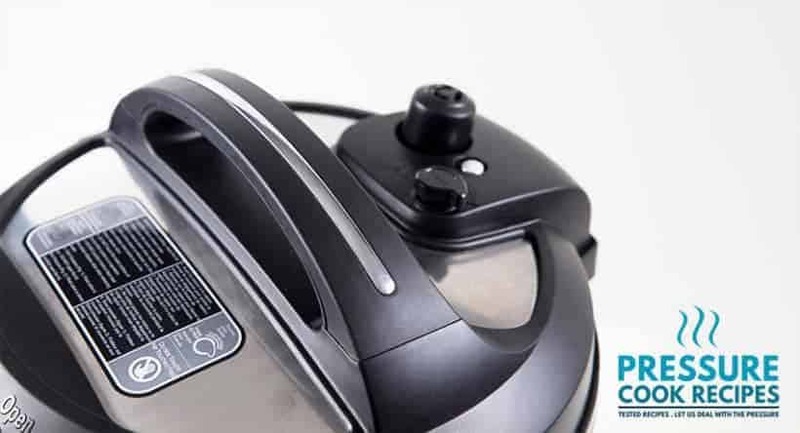 If steam starts to leak around the lid, replace the Instant Pot Sealing Ring immediately. 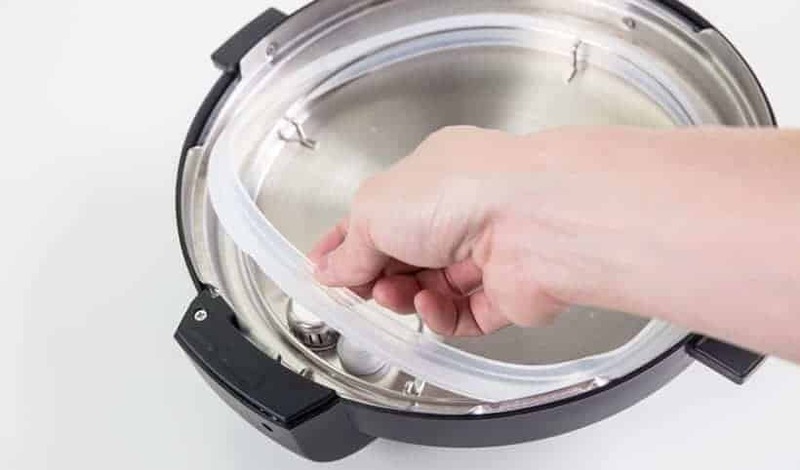 Genuine Sweet & Savory Edition Silicone Sealing Ring– Since the sealing ring will absorb the smell of the food in the pot, many users like to use separate sealing rings for cooking savory dishes and desserts. 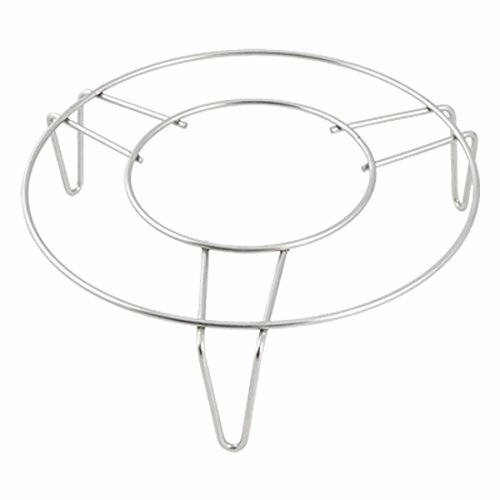 Stainless Steel Steaming Rack Stand 5– this is the most commonly used accessory for cooking in Instant Pot. A must for using the Pot-In-Pot method! 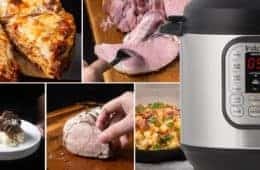 Have fun cooking with your Instant Pot Electric Pressure Cooker! How do you turn it on or start? It will start on it own after you have press one of the cooking function and adjust the cooking time. Your site is so helpful to me as a newbie. I made my first cheesecake #17 yesterday. It turned out delicious. Looking forward to learning all the technology, recipes and suggestion. Here are a couple of terms that I see quite frequently, mostly from those who have stovetop cookers and are now moving to electric cookers. Thank you & Please take care! !